All dogs require regular brushing and combing in order to keep their coats healthy and untangled. 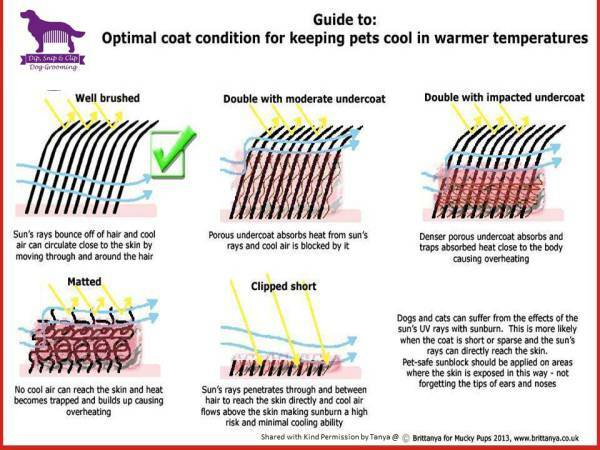 Tangled/matted coats do not allow the skin to breathe, this can lead to skin conditions and infections. For some breeds daily brushing is recommended. 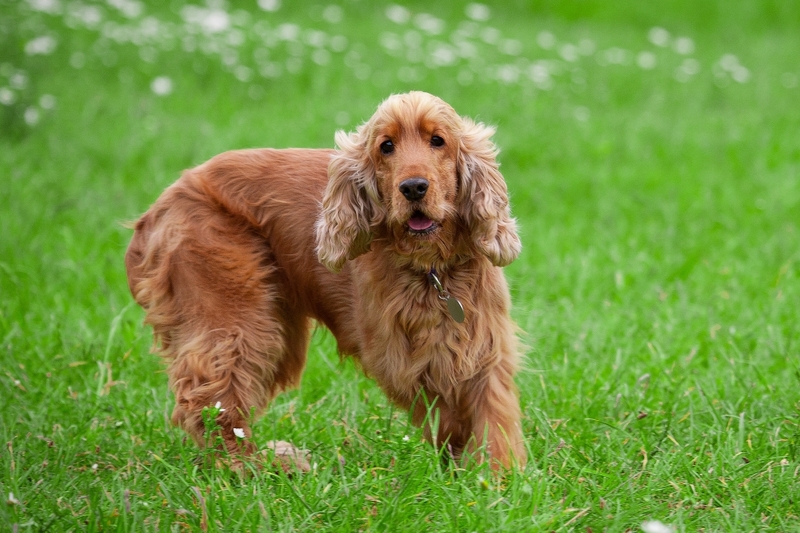 Long-haired breeds and double coated breeds obviously tangle and matt more than a short coated dog, their coats are more difficult to maintain and require more brushing and combing. Recommended brushing time is different for every breed however this is a general guide. You should brush and comb your coated dog for 10 minutes per day or two sessions of 20-40 minutes per week. Any less than this and you should consider having your dog professionally groomed more regularly. Quite often when time is a factor in today's busy lifestyles this is the easier option for most people. On this regime if you notice a lot of tangling then you should increase the frequency of grooming sessions until you see the coat remain in good order between brushing. We recommend brushing your puppy from 8 weeks old. At this age puppies will accept brushing as part of everyday life making the road ahead pleasant for both the owner and the groomer. Begin by using a soft brush and reward your puppy either by praise or small treat. It is important not to allow the puppy to bite or snap at the brush, but to see the brush as non-threatening. Use this time to get your puppy used to handling his ears, eyes and feet. 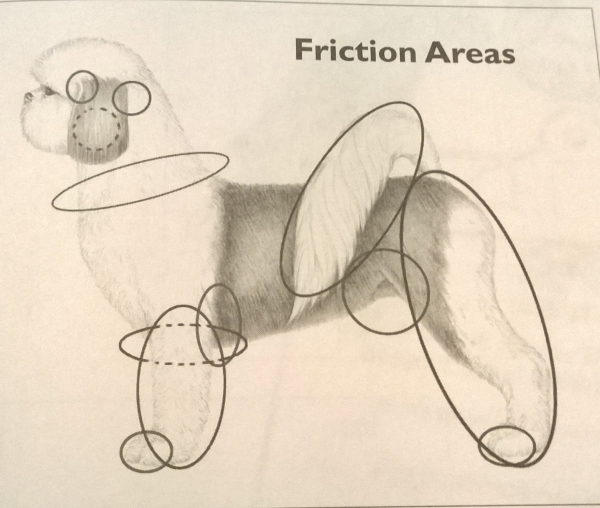 Pay special attention to the areas marked, as these are the places matting is more likely to occur. Progress to a metal comb to ensure you comb right to the skin. The wearing of harnesses also contribute to matting. Brush and comb the entire coat in layers from skin out. You need a metal comb, not plastic. It is important to get right to the roots. It is wise to comb out the dog to make sure there are no matts after brushing. This is equally easiest if the dog is lying on your lap, on its side and back. With one hand, part the hair to the skin and hold out of the way while the other hand gently combs through the hair below the parting. Once this section is smooth and tangle free, another section of hair is pulled down along the parting and groomed in the same way. Once the dog is used to grooming, you can progress to using a small table or bench. Grooming your dog while watching television can be very relaxing for both owner and dog, select some of your favourite programmes each week and groom at the same time, so this becomes a habit and the job is done in no time. Comb out the face from the corner of the eyes and beard, using the fine end of the comb or use an extra-fine facial or flea comb. This comb is also good for removing debris from the eyes. Consider having your dog professionally groomed on a more regular basis if you are unable to keep the coat in good condition. Regardless of breed, each dog is an individual and the frequency of professional grooming will depend on age, health or if they have been neutered. We can groom to breed standard or in a modified trim to suit your dog and your lifestyle. 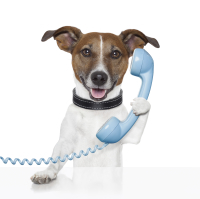 We can discuss your grooming requirements with you at any time. This is a matted coat taken off a customers dog! !